A free, four week course for anyone experiencing anxiety or depression. 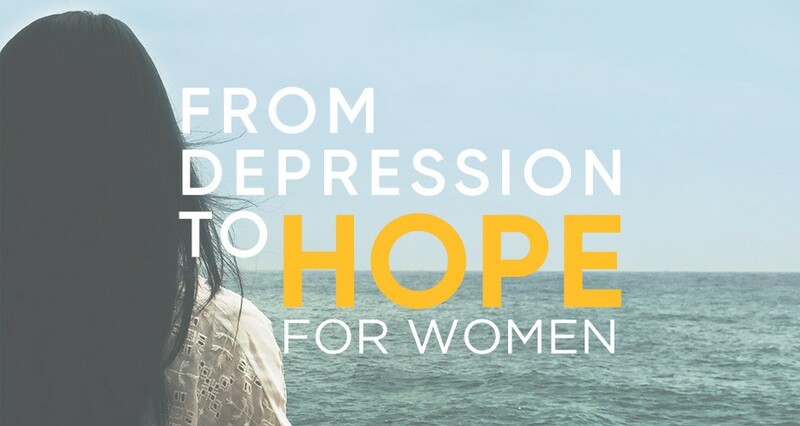 From Depression to Hope is designed to give you some practical steps to moving out of depression. For more information, contact our RCI office on (02)9807 2500.